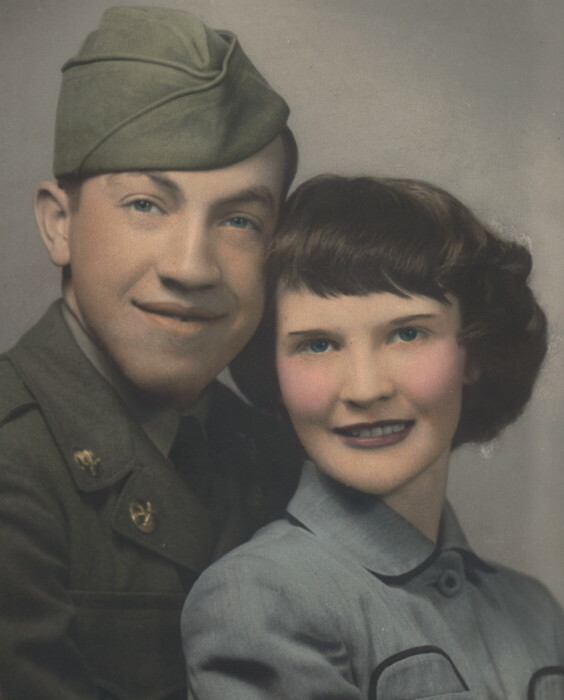 Age 88, of East Sparta, OH passed away unexpectedly Monday March 25, 2019. He was born July 25, 1930 in Grafton, WV to the late Harry and Della Mayle. Raymond was a U.S. Army Korean War Veteran and retired from The Timken Company after 41 years of service. He was a member of First Wesleyan Methodist Church, Canton. He is preceded in death by his wife, Margaret Helen “Peggy” Mayle; one son, Vernon Lee Mayle; four brothers and two sisters. Raymond is survived by two daughters, Kathryn Morrell and Marilyn McCoy; one son, Robert Mayle; 17 grandchildren, 29 great-grandchildren and 5 great-great-grandchildren. Funeral services will be Friday March 29, 2019 at 10:00am in the Kreighbaum-Sanders Funeral Home with burial in Melscheimer Cemetery. Friends and family will be received Thursday 6-8pm. Condolences or fond memories may be shared online at www.sandersfuneralhomes.com.